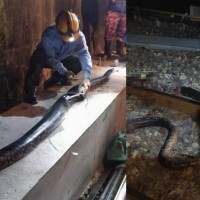 TAIPEI (Taiwan News) -- After a deadly derailment of the Puyuma Express train claimed the lives of 18 and injured 190 in eastern Taiwan's Yilan County on Sunday, prosecutors on Monday night filed a motion with the Yilan District court to detain the train's driver for questioning on suspicion of professional negligence, before later releasing him on NT$500,000 (US$16,140) bail. 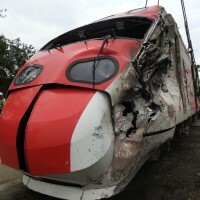 Prosecutors suspect that the 48-year-old driver, identified as Yu Chen-chung (尤振仲), disabled the Automatic Train Protection (ATP) system on the train and that he drove it at an excessive speed of up to 140 kilometers per hour (kph) when entering a curve that had a speed limit of 75 kph, resulting in the derailment of the entire train and the deaths of 18 passengers. 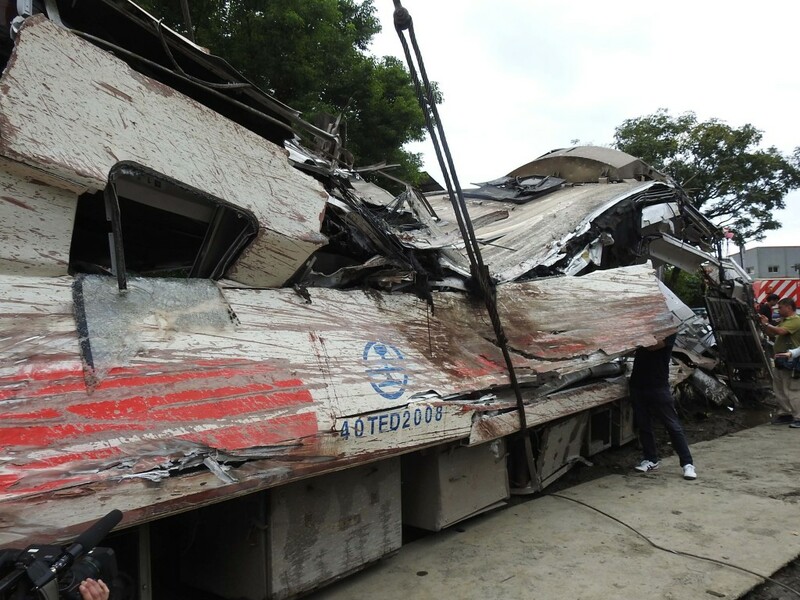 Minister without Portfolio Wu Tze-cheng (吳澤成) said the curved area had a radius of 300 meters and had a set speed limit of 75 kph, but according to data from the traffic recorder, the train was hurtling at 140 kph, with the ATP system disabled, reported Apple Daily. Yu was seriously injured in the derailment, but his condition has started to improve and he is now able to speak. 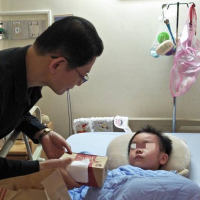 However, when President Tsai Ing-wen (蔡英文) visited the injured in the hospital, he was particularly reluctant to be seen, according to the report. 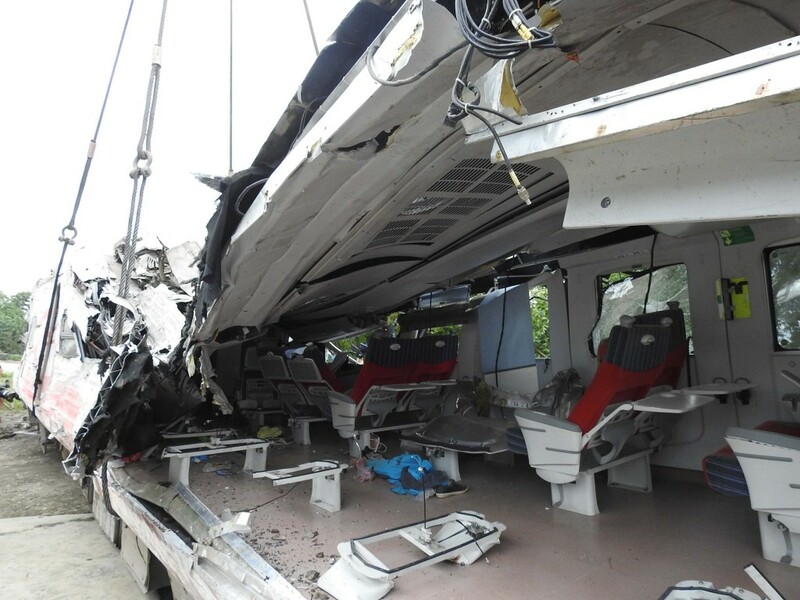 Yilan District Chief Prosecutor Chiang Chen-yu (江貞諭) said yesterday evening that that, based on an initial investigation, the cause of the derailment appears to be the excessive speed of the vehicle, and the possibility of a mechanical failure is small. Nevertheless, further analysis is needed. Currently, dozens of people have already been questioned. 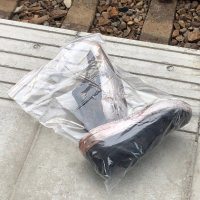 Prosecutor Chiang said in an interview with CNA last night that Yu's responses to questions regarding the accident were inconsistent with the physical evidence and witnesses' testimony. As the prosecutor feared there was a danger that Yu would tamper with evidence and could possibly attempt to flee, she filed a motion for his detention. 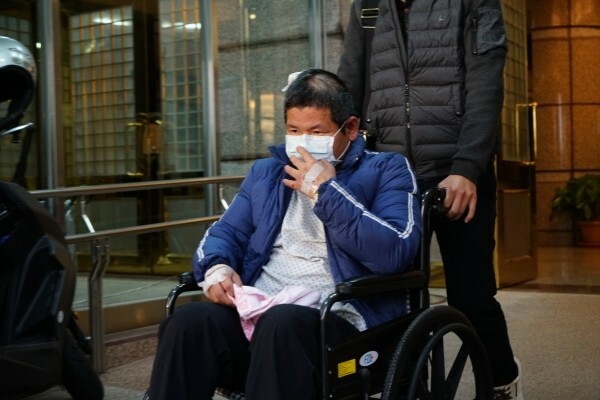 Yu was held for questioning for four hours, beginning at 1:00 a.m. this morning, before being released on NT$500,000 bail at 5:20 a.m. At 6:30 a.m. this morning, Yu's was escorted out of Yilan District Court by wheelchair. When asked by reporters if he was in good health, he nodded affirmatively, but did not respond to questions about the accident, including whether he had disabled ATP. On Oct. 21 at 4:50 p.m., Puyuma Express train No. 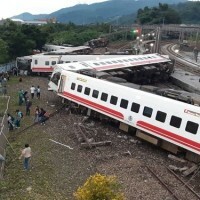 6432 derailed and overturned at the Xinma Station in Su'Ao, Yilan County. The severe deformation of the carriages as they collided with each other resulted in 18 deaths and 190 injuries.